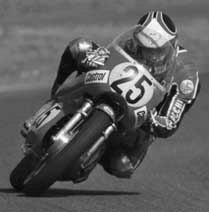 250cc Syd Lawton Aermacchi, Snetterton, 1983, Classic Lightweight Race of the Year. Won for the second year in a row, doing the double with the Senior. 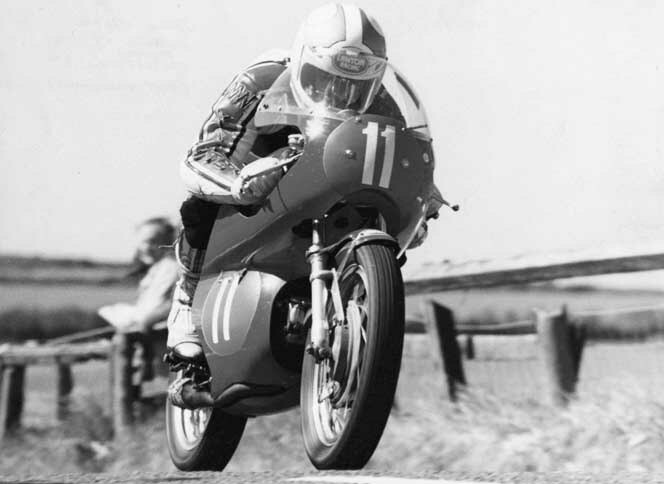 422cc Syd Lawton Aermacchi, Snetterton, 1983, Classic Senior Race of the Year. Won by more than 30 seconds. 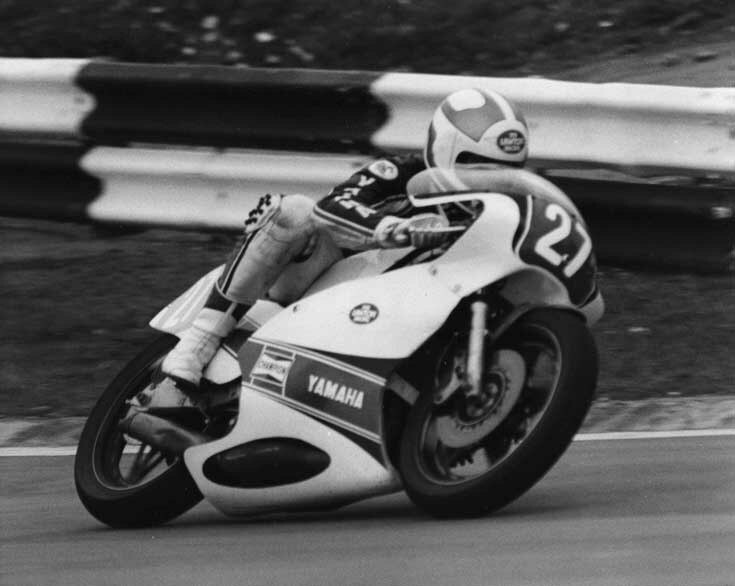 350cc FII Yamaha, Brands Hatch, 1986. Best result of 2nd in British Formula 2 Championship round at Mallory Park. 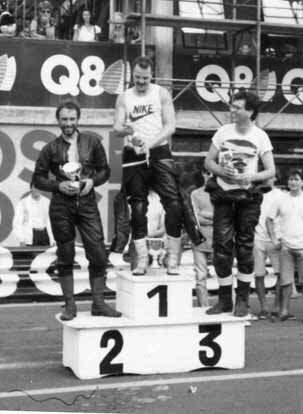 350cc Syd Lawton Aermacchi, Monza, 1989, HIRO. Took the lead on final lap. 350cc Syd Lawton Aermacchi, Billown (IOM), 1989, Junior Classic TT. 2nd and Best Newcomer. 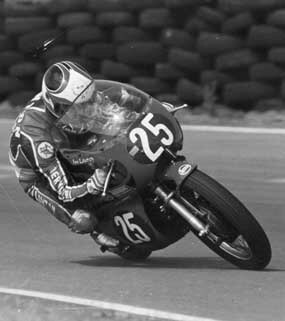 350cc Syd Lawton Aermacchi, Billown (IOM), 1989, Junior Classic TT. 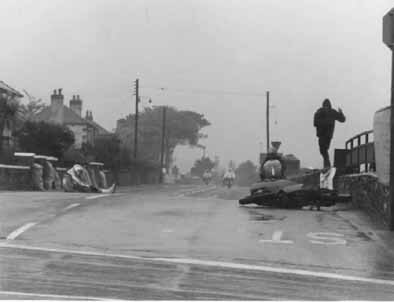 Attempting to take the lead in atrocious conditions, last lap, last corner, got in front but no longer on the bike. Porsche Carrera 2.7, Snetterton, 1991, Porsche Supercup. 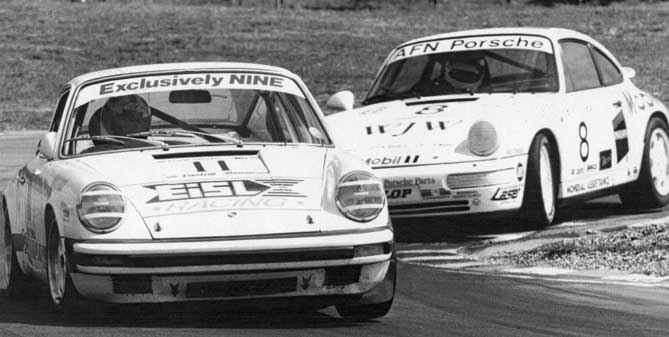 Leading the 'factory' AFN Carrera 2 in practice. 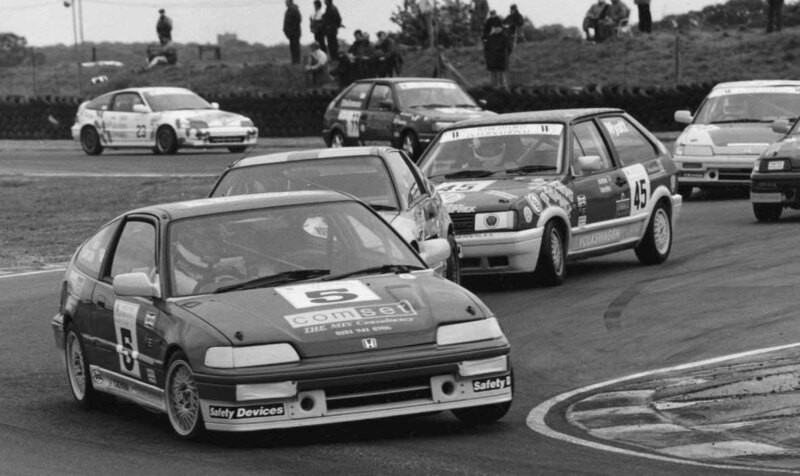 Leading the pack, Honda CRX, Snetterton, 1995. Tight racing, terrific fun.